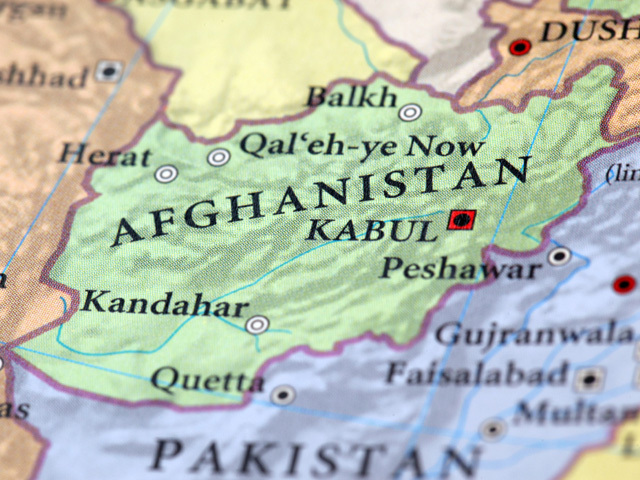 KABUL, Afghanistan Afghan officials say an officer and a cook attacked their police colleagues in an assault coordinated with insurgent fighters that left six dead in the country's south. The Helmand province government says in a statement that the assailants killed two officers inside the checkpoint in Gereshk district, while militants attacked from outside, killing four others before escaping by motorcycle with weapons and ammunition. The statement says the officer was captured as he attempted to flee, while the cook is still at large.